Guard rails are ideal for creating safety zones around racking or machinery. Rails consist of structural 'C' channel, C6@8.2. 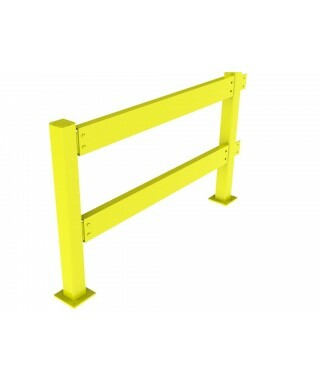 Guard rails are ideal for creating safety zones around racking or machinery. 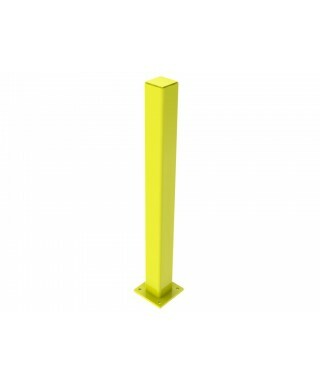 Posts are attached to the floor using four (4) 1/2'' x 3 3/4'' anchors (billed separately).